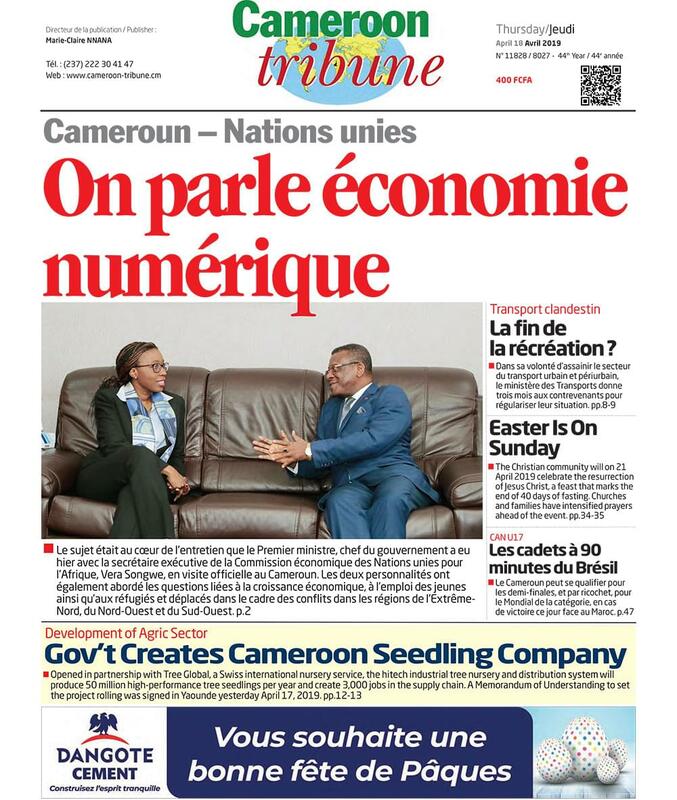 The groundwork for the putting in place of a research and innovation center and incubators in the technological agro-industrial park in Cameroon is advancing. The National Coordinator of the Project to Design a Master Plan for TAIP in the United Nations Industrial Development Organisation, Chief Mbi Oruh Michael, explained that a technopole is a community of industries where Cameroon is going to process and transform its raw materials on the site. He said the country’s innovative products will be assembled at the pool for a better market share. It will serve as a hub for research and innovation and an incubator for promoting business and creating entrepreneurship. “We are putting in tools for industrialization,” he stated. Experts at the meeting focused on classifying policies, guidelines, laws and regulations that facilitate research centres and incubators in Cameroon. They also proposed workable strategies for the marketing of research results and intellectual property right protection for such centres.